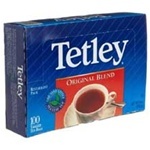 You are here: Home > Shop by Manufacturer > Tetley Usa Inc.
Tetley Brew Magic Tea - 3 Oz. Tetley Brew Magic Tea - 4 Oz. 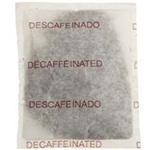 Tetley Decaffeinated Iced Tea Bags - 1 Oz. Tetley Iced Tea Bags 1 Oz. Tetley National Quality Autobrew Instant Tea Bags 3 Oz. 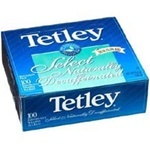 Tetley National Quality Iced Tea Bags - 1 Oz. 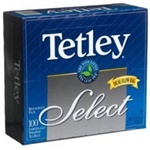 Tetley Private Estate Filter Tea Pouch - 3 Oz. 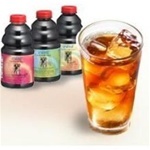 Tetley Private Estate Iced Tea Bags - 1 Oz. 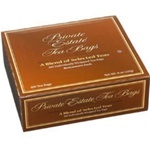 Private Estate Iced Tea Bag - 4 Oz. 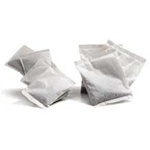 National Quality Premium Instant Tea Bags - 1 Oz. 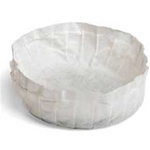 National Quality Autobrew Tea Bags - 4 Oz. Auto Brew Tea - 4 oz. Asian Pear Ginger - 8.4 Oz. Green Tea and Lemon - 8.4 Oz. One of the best brands of tea in the world today. It is a household name used in restaurants throughout North America.